​We've been delivered some sad news in the soccer world with the passing of the all-time winningest coach in MLS history, Sigi Schmid. His family announced his passing on Wednesday. "Our family is deeply saddened by his passing and is taking this time to grieve the loss of a tremendous husband, father, leader and mentor. We also recognize how much Sigi meant to so many people across the U.S. Soccer landscape and around the world at different levels of the game." ​​Scmhid was a legend of the US soccer community, and has the most impressive resume out of any other coach in ​MLS history. In total, Schmid earned an MLS record of 240 regular season wins as well as 26 postseason victories. Schmid won two ​MLS Cup titles, one with the ​LA Galaxy and another with Columbus Crew SC. We are deeply saddened to hear of the passing of former MLS head coach Sigi Schmid. Here's what MLS Commissioner Don Garber said of Schmid. 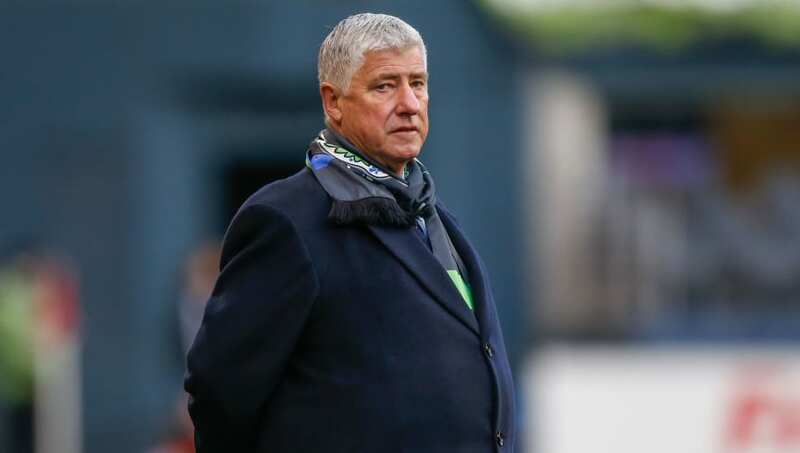 "Sigi will go down as one of the leading figures in the history of our league. Sigi’s passion for soccer was unrivaled, and he was loved and admired by everyone in MLS." There's no doubt that Schmid has left behind an immense legacy, and he will go down in the MLShistory books.